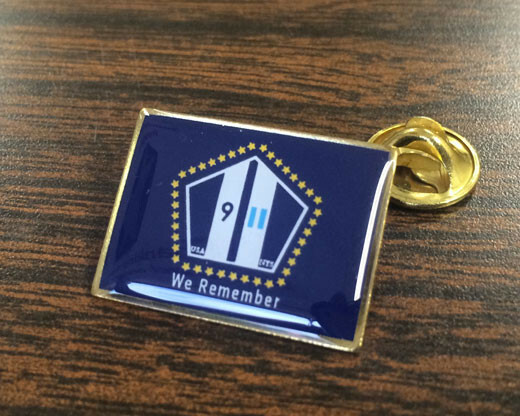 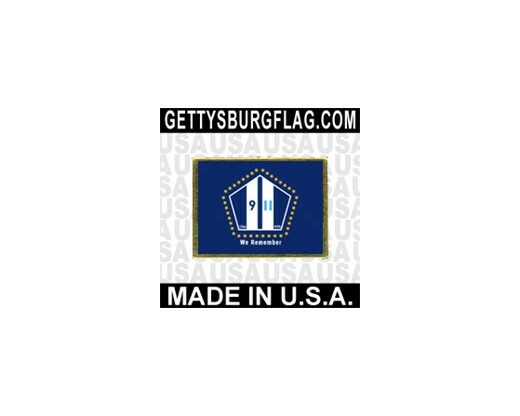 NYS 9/11 "We Remember" flag lapel pin with clutch fastener for securing to clothing. 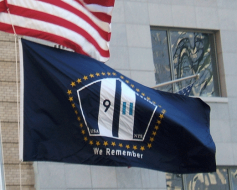 gasoline, water or passable roads to be able to observe 9/11 this year. 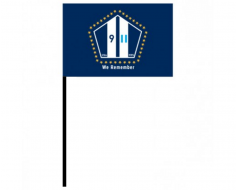 These were to be gifts which I shall share when appropriate. 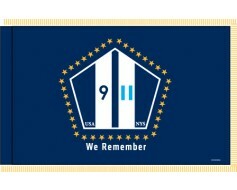 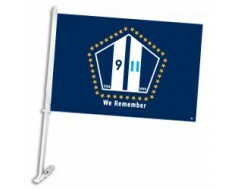 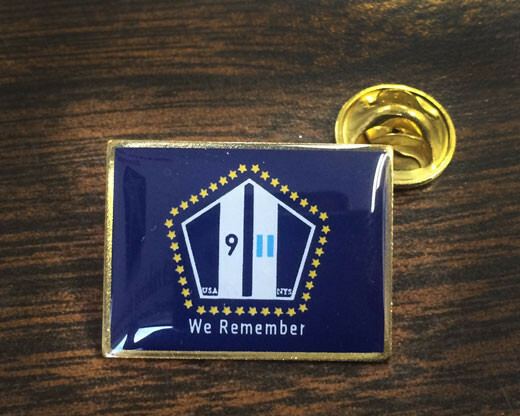 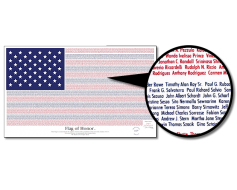 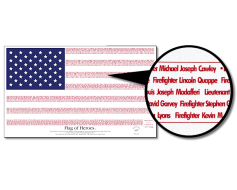 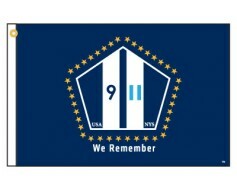 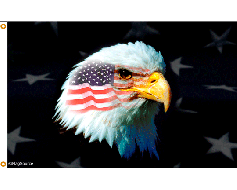 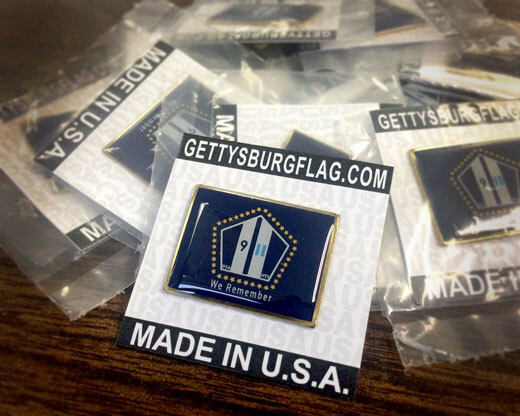 This is a well designed lapel pin which is perfect for me to show and to honor my fallen brothers during 9/11. 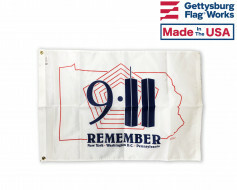 It also helps others remember and not forget what happened that day in history.